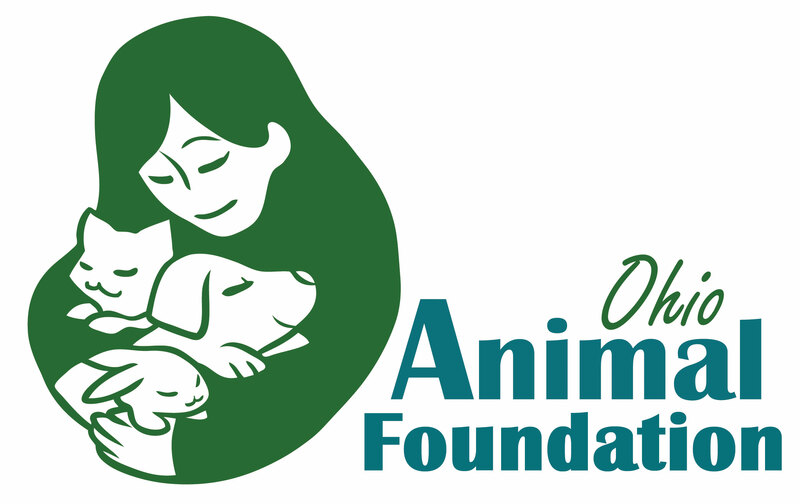 Ohio Animal Foundation is a 501(c)3 nonprofit organization based in Columbus, Ohio. Our mission is to create positive impact for animals through education, funding and advocacy. We do this through a variety of programs, including our annual Tackle Pet Hunger community pet food drive, our online magazine and resource center OhioAnimalCompanion.org, workshops and classes, and our newest initiative –our grants funding program. Through these programs we have been able to reach over 73,000 people in Ohio with our message of responsible pet ownership and appreciation for all animals. Over the past six years Tackle Pet Hunger has provided over 20,000 pounds of cat and dog food to organizations dedicated to keeping pets in their homes and out of the shelter. Our grants funding program launched in 2018 and is focused on awarding small grants to organizations in areas of low cost spay/neuter, feral cat programs, and wildlife protection.